You love your horses, and you want the very best care for them. 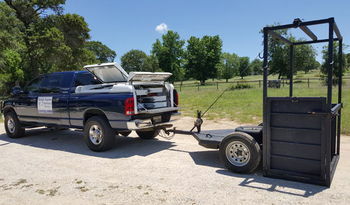 Mobile Equine Veterinary Services is a unique, fully equipped, mobile vet service owned and operated by Eduardo Guevara, DVM. 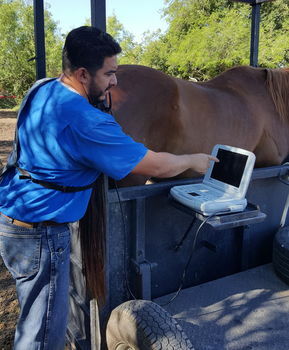 Dr. Guevara is dedicated to ascertaining and meeting the needs of both the horse and the owner. 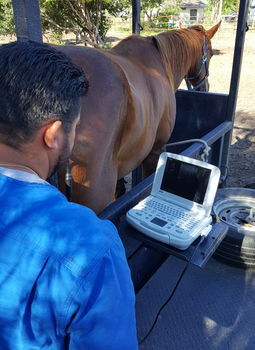 He enjoys working with horse owners to plan the best possible care for their horses. From foal care to senior care, from performance horses to pasture ornaments; Dr. Guevara is your partner in your horse’s health. Dr. Guevara was born and raised in Carrizo Springs, TX. 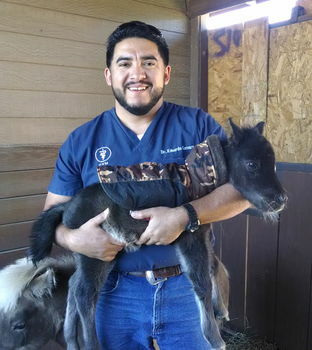 Animal health has always been his passion, even as a youngster in South Texas he knew he was going to be a veterinarian. He found that he had an affinity for horses at an early age and has been working with them since he could put his own boots on! 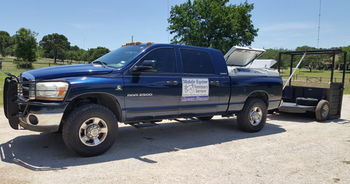 Mobile Equine Veterinary Services is the mobile division for Callaghan Road Animal Hospital’s equine patients. He makes “farm” calls in the greater San Antonio area. Whether you are a novice horse owner or an old pro, we can help you provide the best care possible.